Effective energy management can easily make the difference between sustainable profitability and sustaining losses. Many businesses have already begun this forward planning and are aligning themselves with the UAE’s strategic path. These plans can help across every sector. Even simple changes across large commercial properties can have outsized impacts over time, both in terms of cost and compliance. 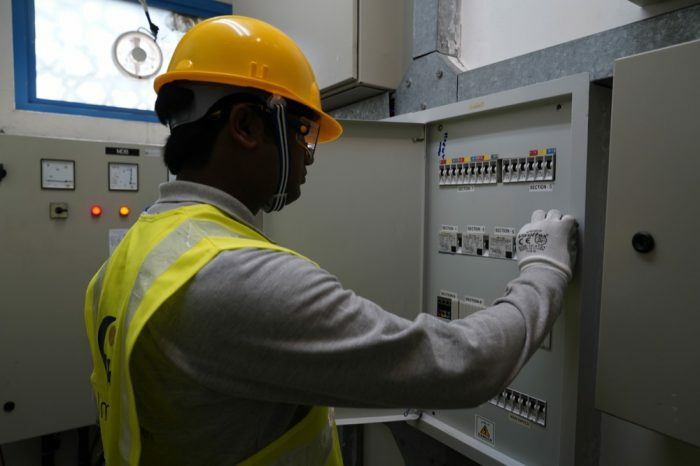 We aim at delivering long-term customer value and environmental sustainability through energy efficiency measures, alternative energy infrastructure solutions, and innovative facility renewal strategies. 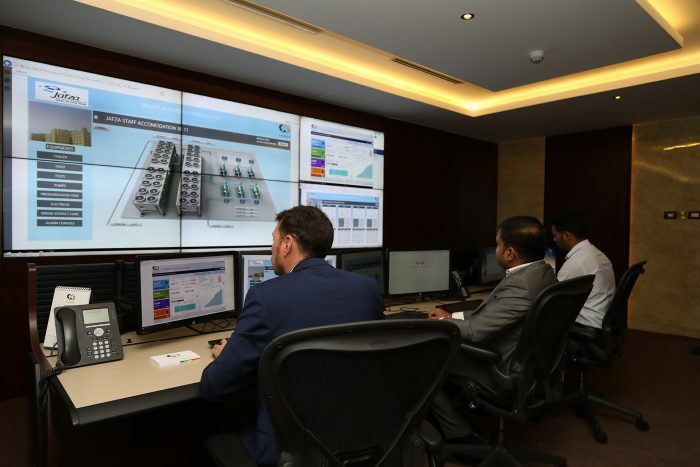 Our team of energy professionals, including registered professional engineers and certified energy managers, have implemented large-scale energy projects in UAE, enabling both private and governmental sector clients to achieve successful energy efficiency outcomes. Design and implementation of energy solutions are tailored to the client’s specific requirements and circumstances and integrated into their overall energy and sustainability plans. 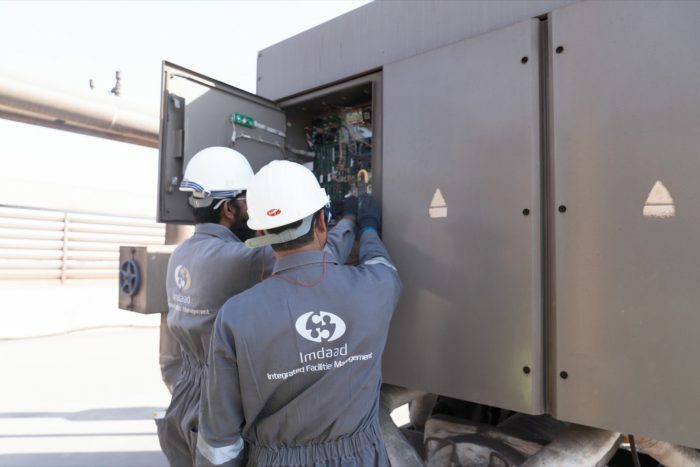 As well as implementation, Imtedaad also offers an award winning energy consulting service. 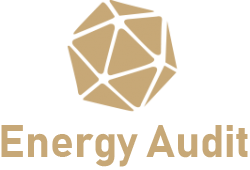 By analysing how our clients use energy, our expert team can identify both easy wins and large projects with longer term payoffs. In this way, management can make informed, data-based decisions in regards to their energy strategy.